From "Fool On The Planet. 0:00 - Fool on The Planet 6:05 - Ice Pick 10:21 - Nowhere 11:48 - Stalker 13:50 - Strange Chameleon 19:35 - Tiny Boat 23:10 - Trip Dancer. Part 2. Fool on the Planet Good Morning Good News. 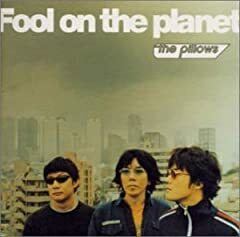 Hidden track from the album "Fool On The Planet" (2001) ----------------------- Copyright disclaimer! I do NOT own this song nor the image featured in the video.